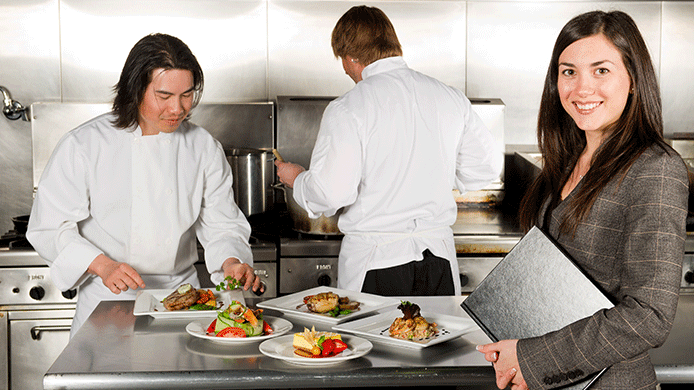 The service industry is growing in leaps and bounds with every passing year, along with the travel industry. With increased globalization and improved international business relations, and sudden prominence of digital tourism, there has been a boom in these two sectors. The industry predicts for them to have an outstanding growth rate over the years to come. This has led to an increase in the number of travel and tourism courses in India which are now being opted by students. Similarly, the hospitality industry is seeing a growth in the education front as the two are inter-linked and often several people switch in between these industries. In hotel management, the problems that arise are unique and diverse; also the industry is complicated as customers expect nothing short of perfection. From handling the smooth functioning of the company to maintaining effective customer relationships, skilled personnel is required who can take care of each sectors efficiently. 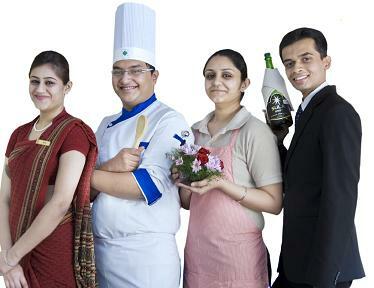 The courses train the students to be adept at handling the various aspects in this huge industry. These courses prepare the students with latest industry updates and trends. An outsider often misses to follow such trend but for someone who is actively a part of the industry, certain key insights are crucial and their knowledge is a must for those who are aspiring to make a career in this path. If you are equipped with all the relevant knowledge of the industry you are in a better position to work in practical life.